As the school year comes to a close, I can't help but to start thinking about next year. I love to reflect on what went well over the year, but also about what I can do to improve. Here are some of my favorite tips that are super easy to implement to create a more positive classroom climate! 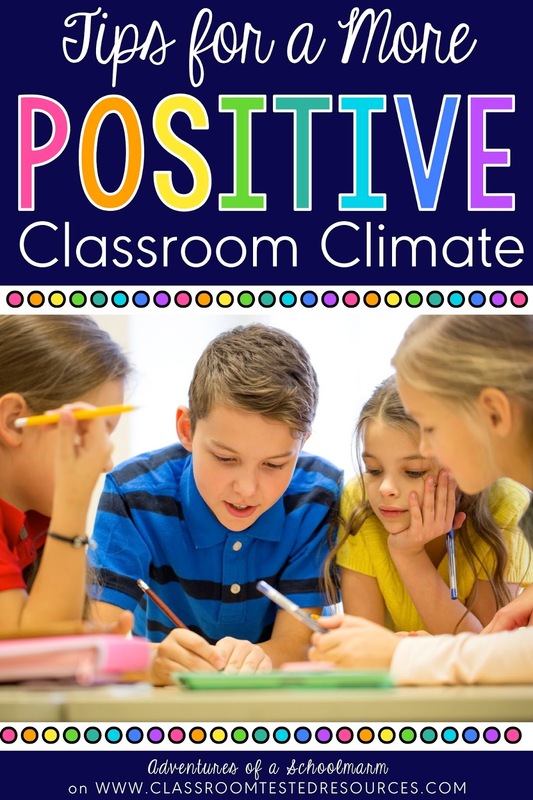 Positive Classroom Climate Tip #1: GREET STUDENTS. This one sounds so simple, but I find it is one of the first things I neglect to do when things get busy... and it makes a HUGE difference! I won't go into the nitty gritty researched details, but trust me on this one. Greeting your students at the door with eye contact and a smile goes a long way to improve on-task behaviors in your classroom. I worked as an intervention specialist for students labeled emotionally disturbed for 6 years and in a separate facility for juvenile delinquents for 2 years. In other words, I've seen some great examples of inappropriate behaviors. Haha! It also gave me a lot of opportunities to practice different strategies. Complimenting students that are exhibiting positive behaviors is one of my favorite strategies ever. It works like this: Give a compliment to a student that is demonstrating the positive behaviors you would like to see rather than directly calling out the one that is misbehaving. helps our class stay focused and on-task." Why? Kids get attention when you call them out, and sometimes that inadvertently increases the unwanted behavior. Kids can also get defensive when you call them out, which means you are opening yourself up to getting into a power struggle. When I compliment kids that are on-task, 9 times out of 10, the kids that are misbehaving will take the hint and correct their behavior pretty quickly. That means 9 times out of 10, I can correct misbehaviors in my classroom without ever focusing on the negative. I like those odds! "Elise, thank you for using your materials properly. I can't wait to read what you are writing!" 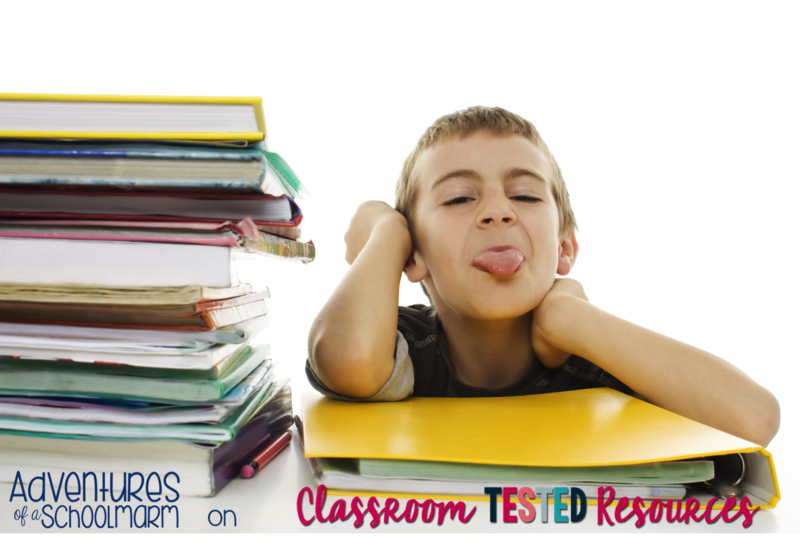 Sometimes we can get so focused on the academics that we forget to stop and give praise for great behavioral choices. In times like those, I like to use little positive sticky notes or compliment cards. If you would like to try giving compliment cards to your students, you can download them for FREE here... or click on the picture below. 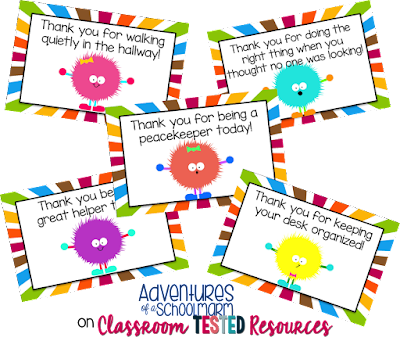 They also work perfectly when paired with my 40 Classroom Reward Coupons! Positive Classroom Climate Tip #3: SUCCESS MOTIVATES. I truly believe that success motivates even the most difficult child. So why are some kids so difficult to motivate? In many cases, it is because those children haven't experienced much success first hand. They get comfortable with failure because it's what they know best. What an amazing gift we can give to each child by dedicating ourselves to fostering his or her success! I don't mean that every child should get a prize they don't deserve. That would defeat the purpose. I believe that rewards, compliments, and praise all need to be GENUINE. But I DO believe that every child... even the most severely behaviorally disturbed child... does at least one thing right per day. In fact, they probably do a lot more than one thing right if we would just take the time to notice it! Pop quiz... what is this kid doing RIGHT? You guessed it! He has his materials out. Woohoo! 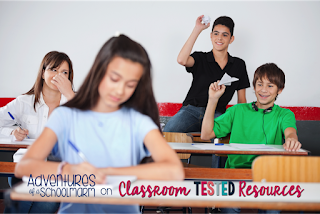 How can I help ALL* students in my class be successful today? *Yes, even THAT one. You know who I'm talking about. And then go on with your bad self and DO IT! Because at the end of the day, we want ourselves and our kids to be all smiles.